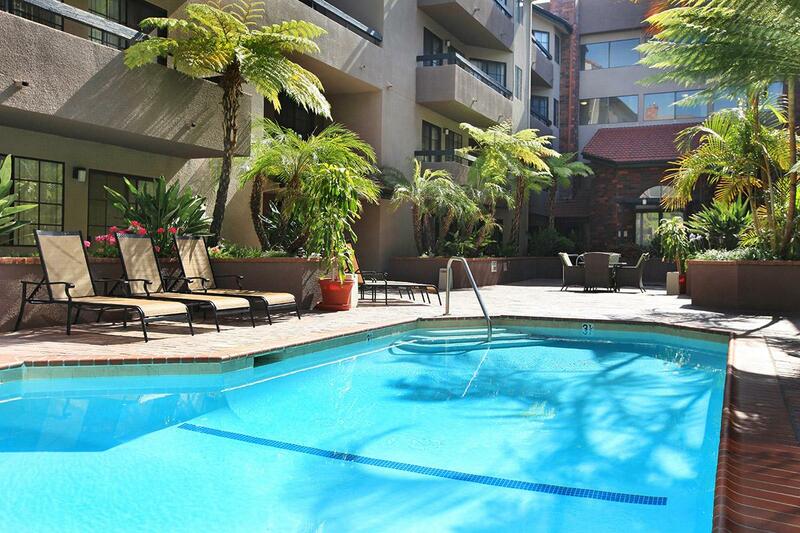 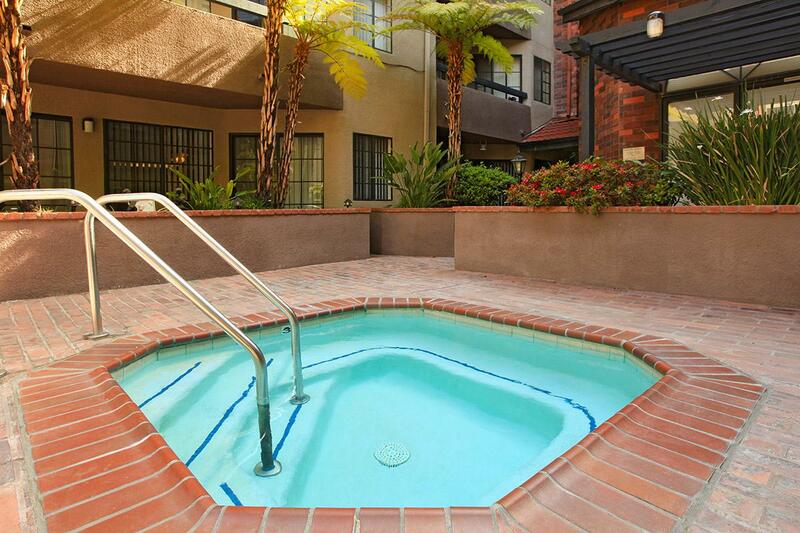 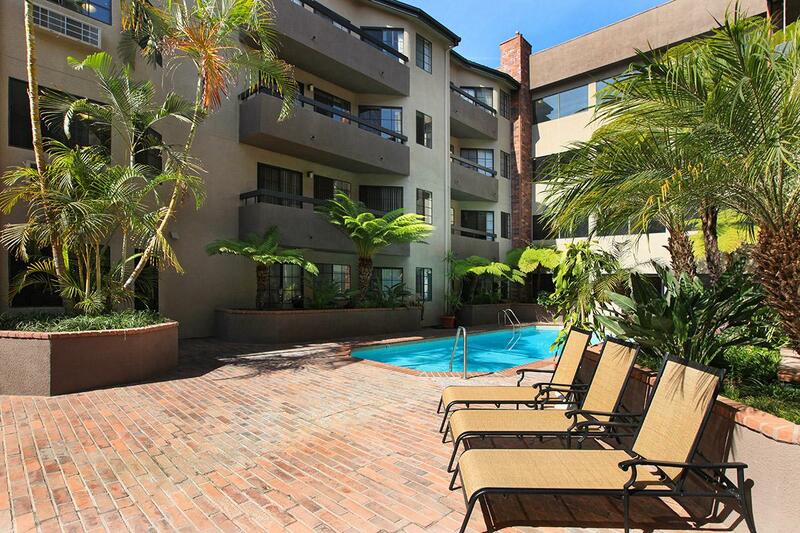 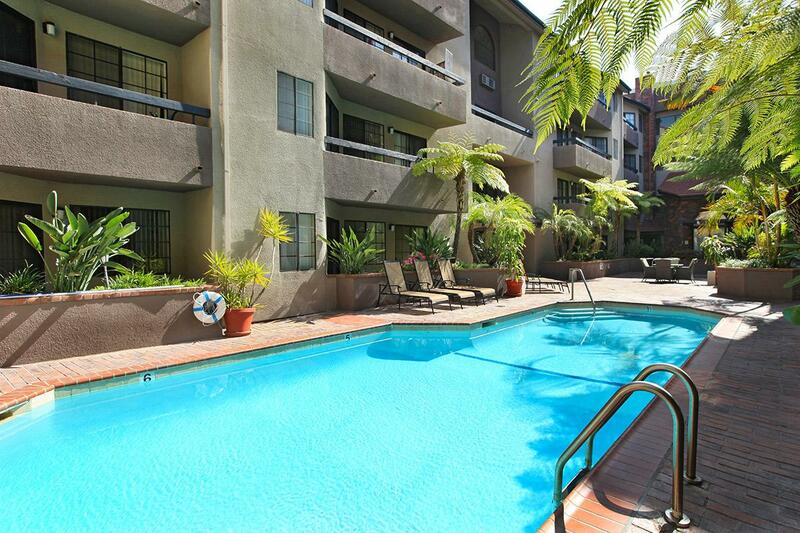 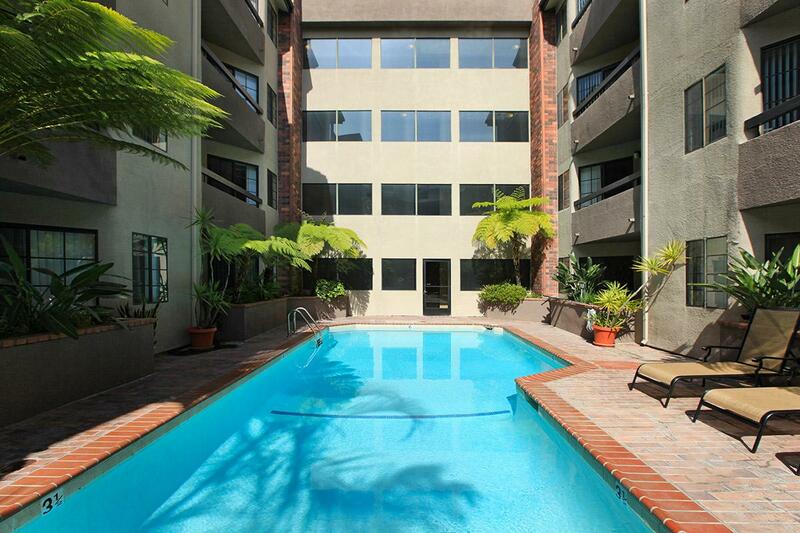 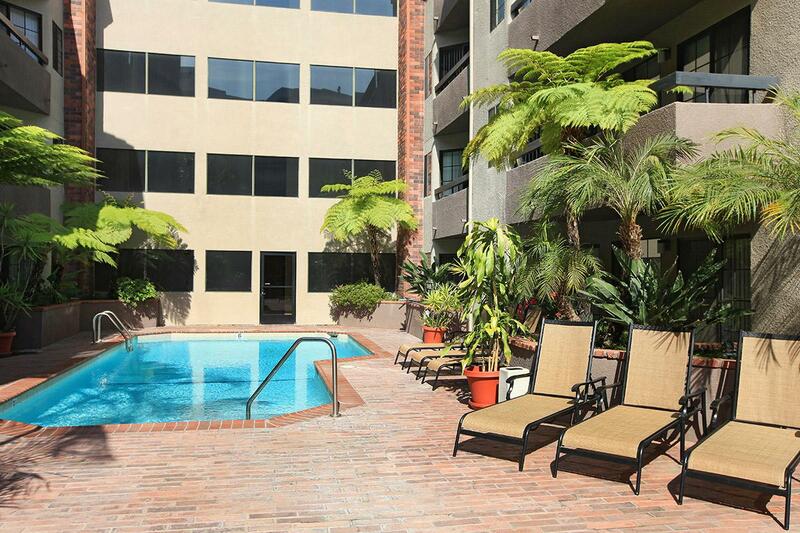 Your search to find available apartments in Los Angeles, CA has led you to the right place. 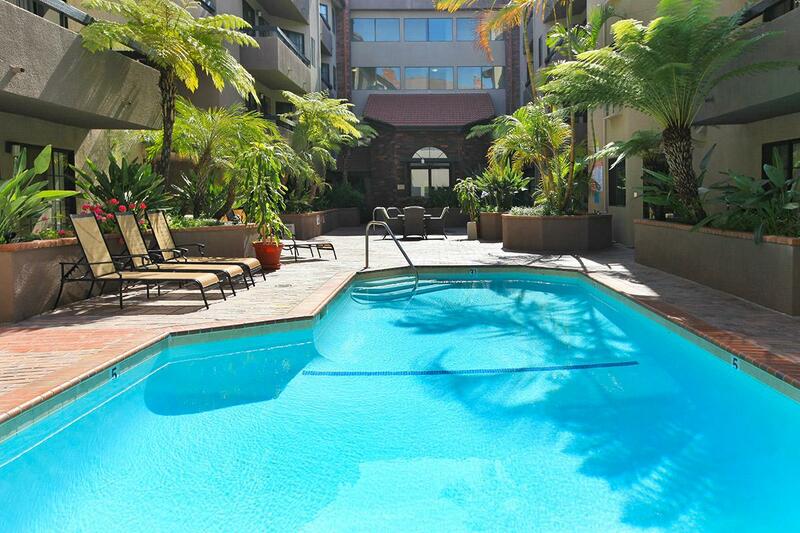 Just by clicking on a few buttons you will have a list of our current availabilities at your fingertips. 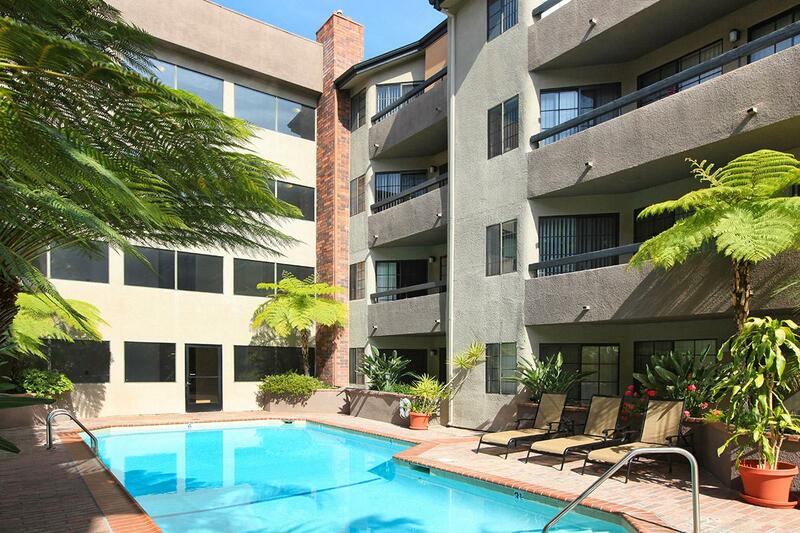 For more information, please call 855-771-5952.